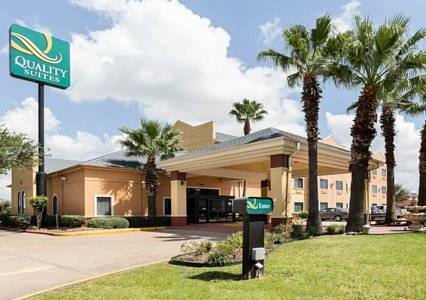 Get more for your money at the smoke-free Quality Suites hotel in Houston, TX near NRG Stadium. Nearby attractions include Baseball USA, Minute Maid Park, Toyota Center and George R. Brown Convention Center. We are also near GE Oil and Gas, Cameron International Corporation, Emerson, Toshiba and more. Get more value with amenities like free breakfast, free WiFi, free weekday newspaper and free coffee. Rooms include refrigerators, microwaves and coffee makers. Also, earn rewards including free nights and gift cards with our Choice Privileges Rewards program.